A man was killed rile riding a Lime scooter on Saturday, April 13. 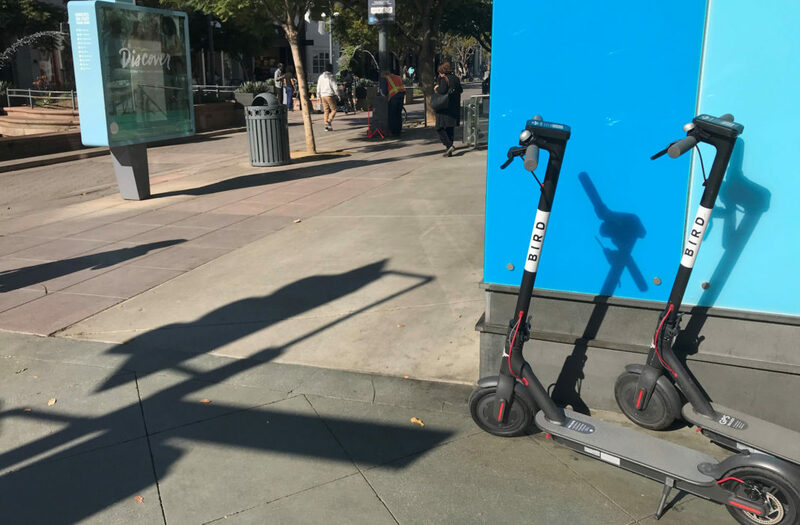 HOLLYWOOD HILLS—A man on a Lime electric scooter was killed by a hit-and-run driver on Saturday, April 13. The 31-year-old victim was crossing the street in a crosswalk between Sunset Boulevard and Vine Street before 3 a.m. when he was struck by a 2011 Ford F-150 pickup truck. The driver backed up and ran over the victim a second time before fleeing the scene. Authorities arrested Jared Walter Anderson, 26, after a short police pursuit after an officer witnessed him commit the crime. Officers investigated the scene, which resulted in a closure of Sunset Boulevard between Vine Street and Argyle Avenue. Anderson was booked at approximately 3:50 a.m. as noted from inmate information from the Los Angeles Police Department Jail Division, the Los Angeles Times reported. Anderson is being held on a $2 million bond. The name of the victim has not yet been disclosed to the public.